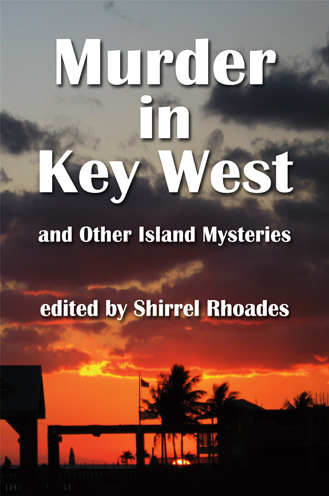 Tom Corcoran is a Florida-based writer of mystery novels. He has also authored three books on classic Ford Mustangs. 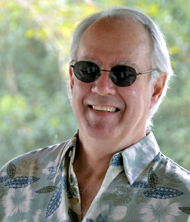 Corcoran is friends with Jimmy Buffett and shot photographs for seven of Buffett's album covers, as well as co-wrote the hits "Fins" and "Cuban Crime of Passion." Three part answer: a) starting a book; b) creating characters and situations; c) finishing a book, and not false-finishing but really finishing it.